See Promos, Deals, New Items and Discounts from various companies! Cars & Parts for sale or trade. 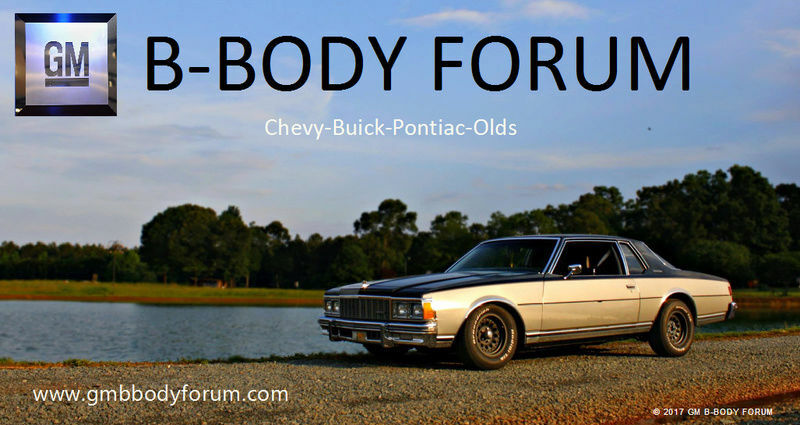 Performance parts for B-Bodies & New Parts from NOS, Reproduction, OEM, etc.. Ask any questions or post any problems you may have under the one of the topics, or create your own topic. General Topics, Specs, Videos, Projects, How-To's, etc..
View dates of car shows and other events here, post your local events here.